In our efforts to provide more reliable communications with our residents and businesses in the Village of Minooka, we have implemented Swift911™ by Swiftreach Networks, Inc., as our Emergency Notification service provider. Swift911™ in its simplest form is a system that will send an email, text and phone calls to specific people or areas in the event of an emergency or for sharing important information. 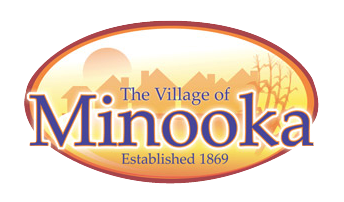 All the calls and texts you receive will have the Caller ID of the “Village of Minooka” or the “Village of Minooka Police Department”. Your information will not be provided to any outside agencies or companies. Please note that you must sign up below in order to receive Swift911 emergency notifications.